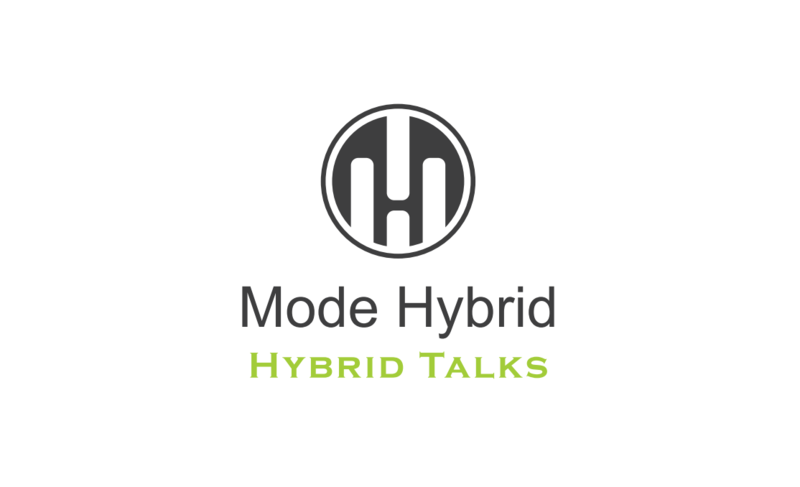 I was invited by Annika Shelley, the organiser of Hybrid Mode, at Stockholm Design Week, to come and speak about my work. My talk was entitled “More than just pretty pictures: Textiles and the conservation of endangered species.” I talked about how I became interested in portraying biodiversity through the medium of decorative textiles and why I think it is important to engage new people with the stories of species and their struggles for survival. I was chuffed to bits to be on the stage with the formidable Prof Rebecca Early, one the world’s leading proponents of sustainable fashion. Also on the programme was Eduardo Escobedo of RESP who works towards sustainability with luxury labels like Chanel, Armani, Gucci, Bulgari, and Burberry. It was a fascinating experience and I was very encouraged by the response.